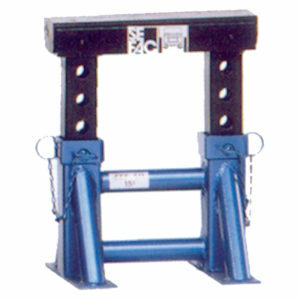 The SEFAC TAE 511 trestle has a capacity of 14 tonnes, it permits holding a vehicle in a low raised position (320 – 470 mm). The wide trestle surface facilitate its use by an operative. 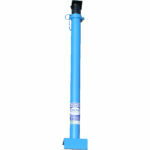 Thanks to this large surface area its positioning under a vehicle is faster. 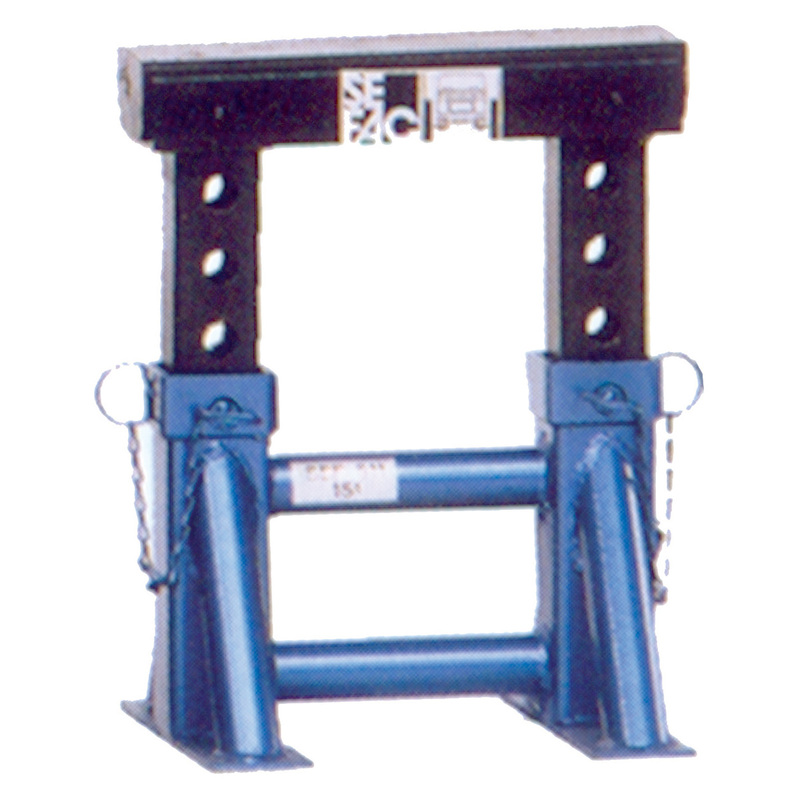 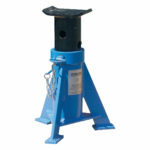 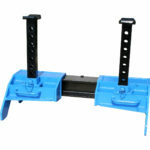 Trestles render the operative’s workplace safer since hydraulic lifting devices present the risk of leaks.